The Phoenix was introduced for model year 1977. 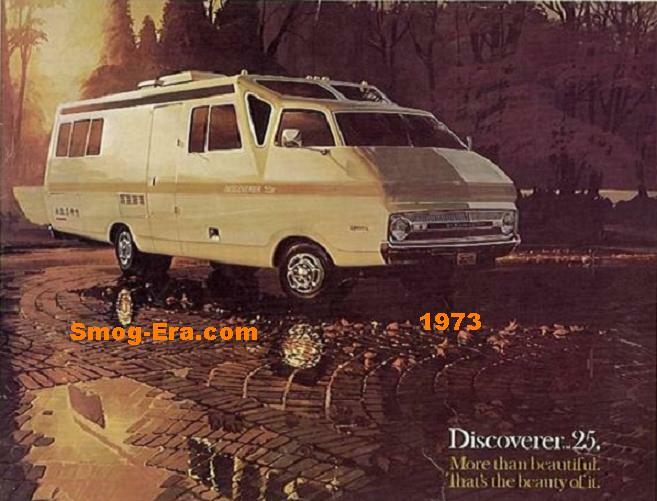 It overlapped the final year of the Ventura, but was a step up in luxury. 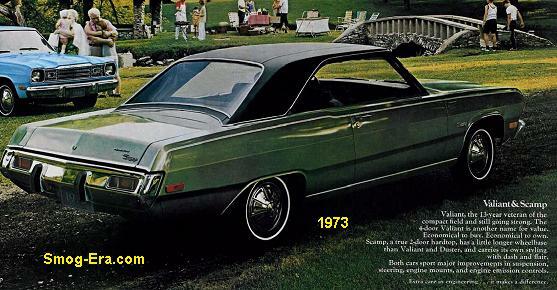 Like the Ventura, it too shared the X-body platform with the Chevy Nova, Olds Omega, and Buick Skylark. 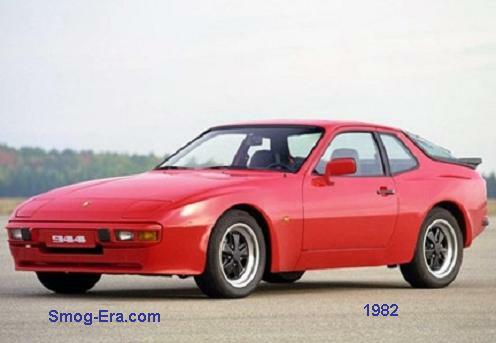 A two door coupe or a four door sedan were both available. It differentiated itself from the Ventura with its own unique front end featuring rectangular headlamps. 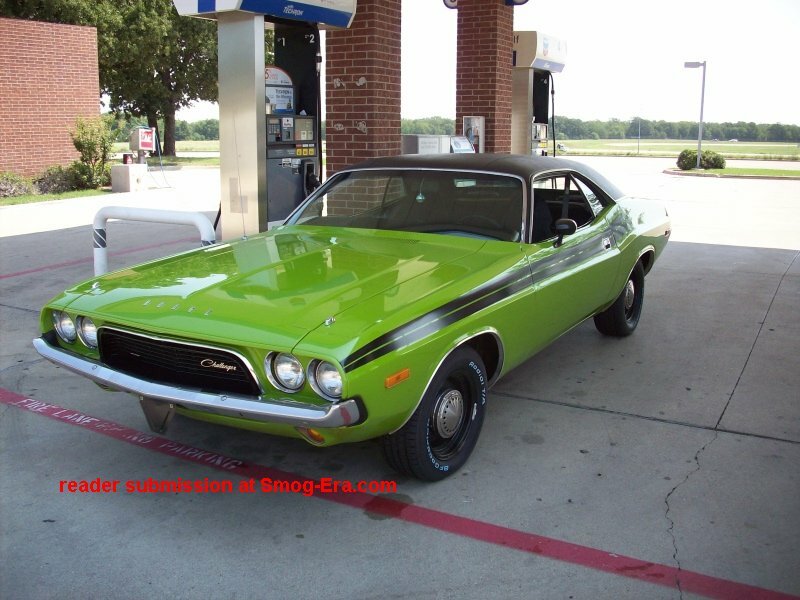 Powering this compact car at first were a choice of a 231 CID 2bbl Buick V6 (105hp) or a 305 CID 2bbl Chevrolet V8 (145hp). 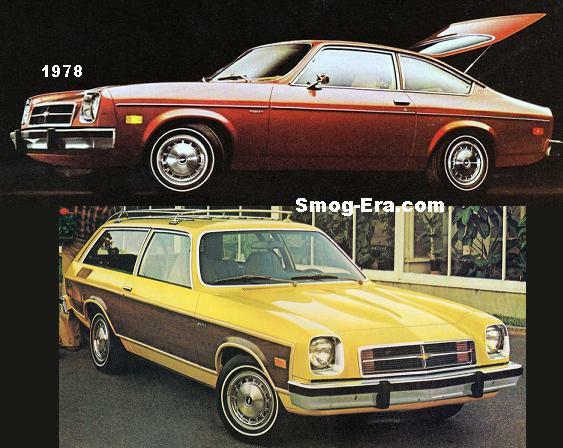 In 1979 a 350 CID 4bbl Chevrolet V8 (160hp/260tq), a 350 CID 4bbl Buick V8 (155hp/280tq), and 350 CID 4bbl Oldsmobile V8 (160hp/270tq) were added as options. This was done presumably to get rid of excess V8 inventory. 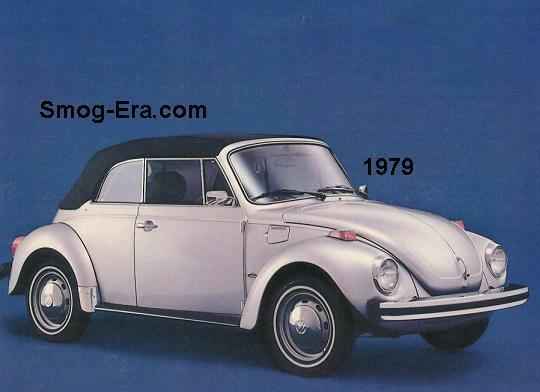 Trim levels were the top of the line SJ, down to the LJ and base. This Phoenix generation remained until model year 1979. A big change was in store for 1980, as the entire X-body lineup was now front wheel drive and trimmed down, all while gaining interior proportions. It shared the redesign with Skylark, Omega and the brand new Chevy Citation. Base, LJ, and the sporty SJ remained as trim levels. 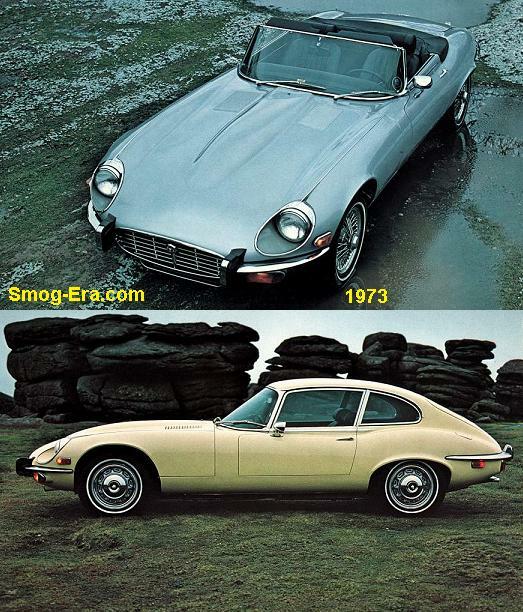 In the Phoenix this time around there was a choice of a 2.5L 2bbl I4 (84hp) which was around since the mid-70s, or a 2.8L 2bbl V6 (112hp) which was created just for the redesigned X-body platform. Body styles were a 2-door coupe or a 5-door hatch. 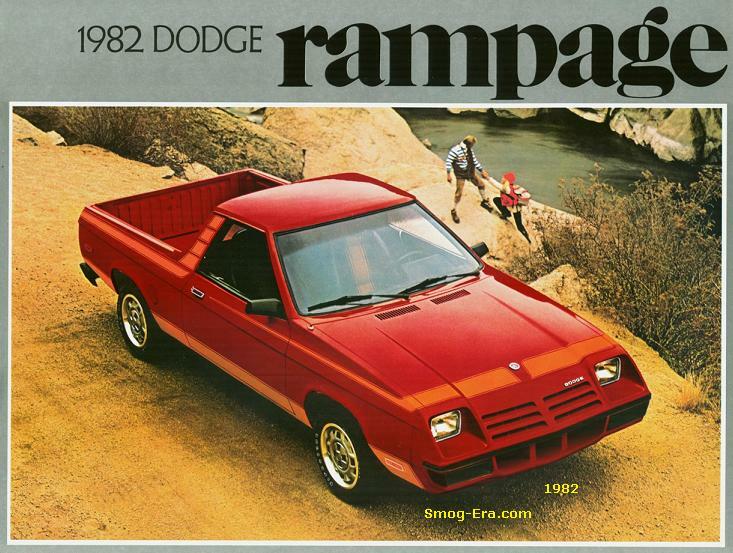 Trim levels carried over until 1982. Incidentally, a 2.8L 2bbl High Output V6 with 135hp was standard in the SJ. Also added to the SJ were performance suspension & tires, as well as a standard 4-speed manual transaxle. In 1983, new trims called LE and SE replaced LJ and SJ. The Phoenix lasted though 1984.